This recordings was originally posted over the summer during Infringement Festival 2011. 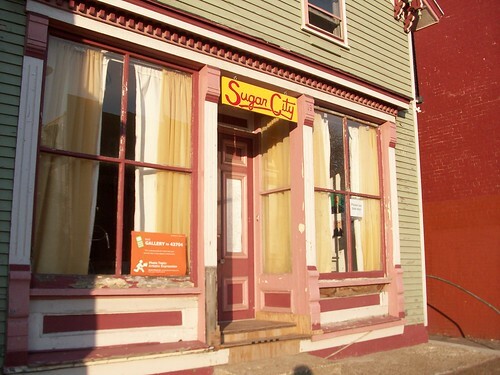 Since it was recorded at Sugar City, however, and today marks the end of Sugar City at its Wadsworth location, it seemed fitting to re-post it to acknowledge what an important space this place has been. Sugar City’s ‘30 Days of Awesome‘ ends tonight with one last peformance at Sugar City, with an after party scheduled at Hallwall’s, featuring a performance by UVB-76. More info here. Good luck to the Sugar City crew in finding a new home.